Being a Health & Safety Rep entitles you to paid time off for union duties. All stewards are asked to complete Health & Safety training to enable you to support members in the workplace and to secure time off to do so. This is particularly important for those in the private/voluntary sector. 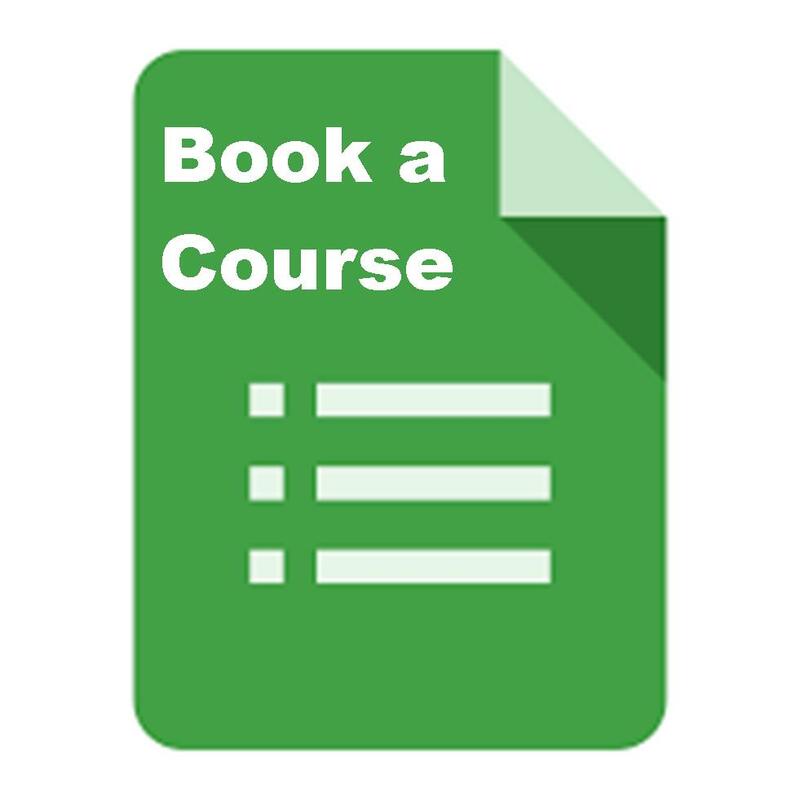 This is a six day course which covers the legislation, risk assessments, workplace inspections, various areas of health & safety such as physical environment, equipment, lone working and work related stress. The tutor is Barbara Martin and it is accredited by SERC.